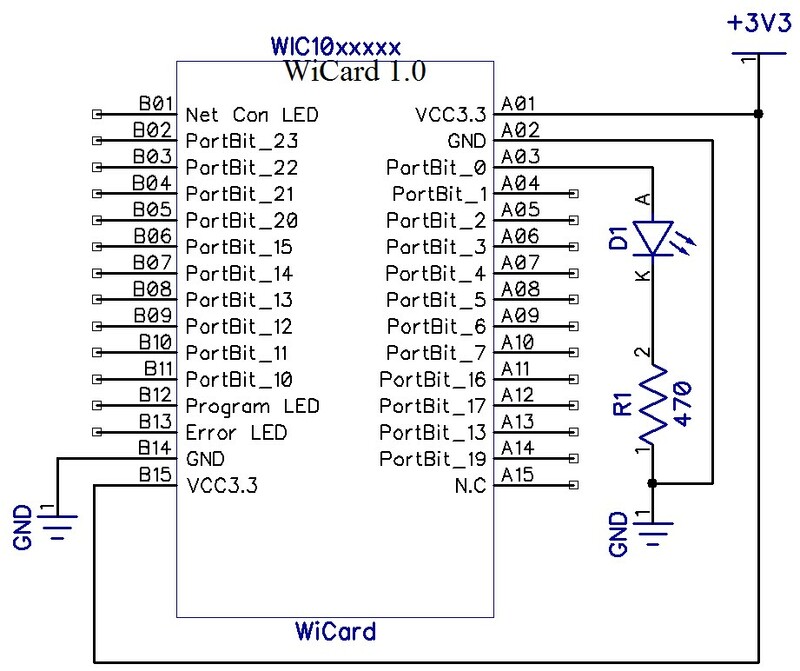 The simple circuit of above schematic and video, simply toggles an LED light from the WiCard internal page (192.168.4.1), but you also can toggle that LED from the server (with paid account) and the router IP. As you can see, there’s no need to install a special software. It works with a simple web browser. 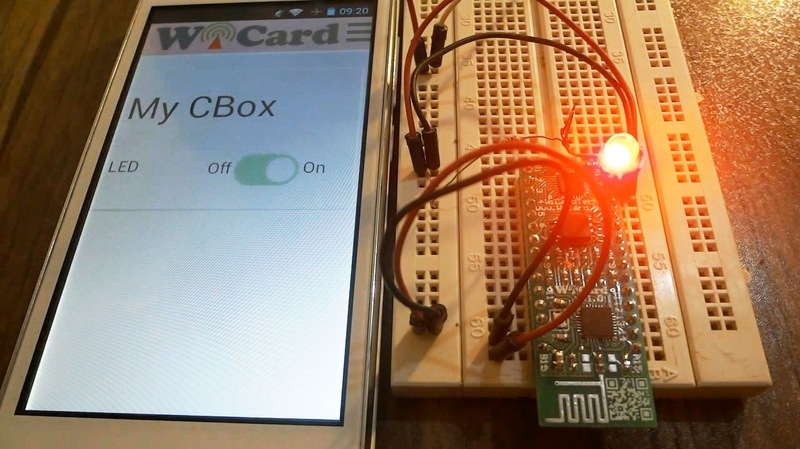 To fining out another stuff about WiCard WiFi Module, please refer to our home page and blog.